"Write whatever comes into your heads" they said. So we did. Journey with us through time, space, and reality; from muddy trenches to far away worlds. Tales of stolen lives, broken hearts, love triangles, bad morals and robots. 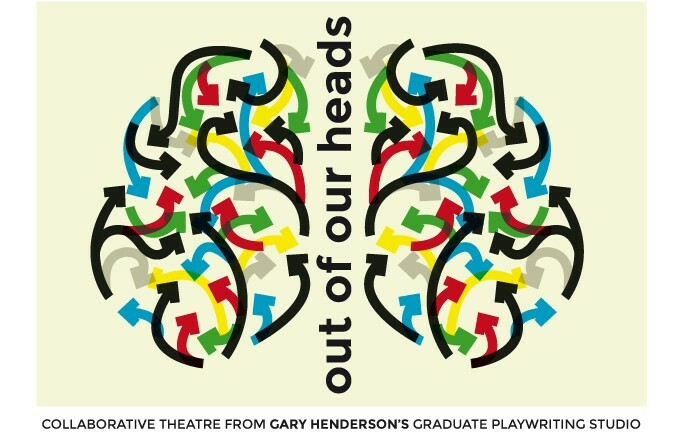 An eclectic collection of plays, hooked out of the collective grey matter of Gary Henderson's Graduate Writing Studio - for your cerebral pleasure. The Graduate Studio is a collection of Auckland based writers, aiming to build a strong group for new theatre. The pieces are a great pick 'n' mix of comedy and drama spread over five nights. See programme for details.